Our painted kitchens offer a particular look, differing slightly from our modern, contemporary or even traditional kitchen designs. 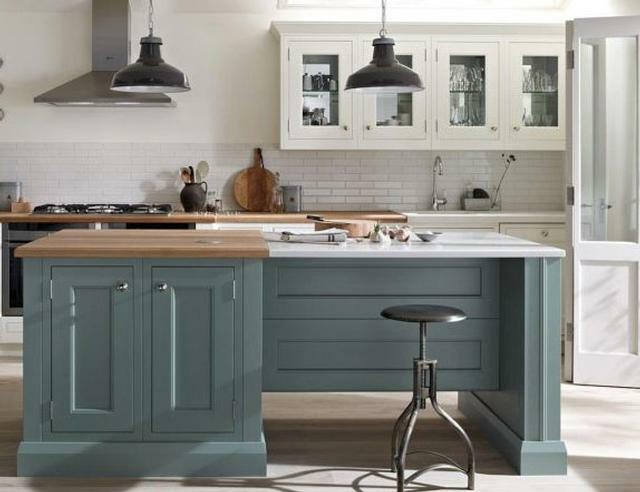 If you’re looking for a mixture between classy and traditional, you’re sure to favour our range of painted kitchens. 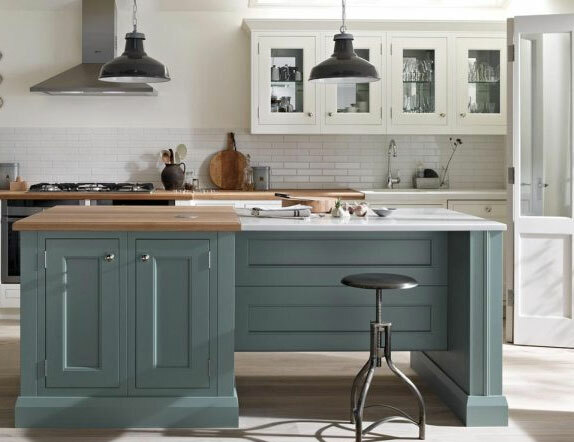 With bespoke cabinets, island units and other furniture custom made in house, we can base a painted kitchen design around a wide choice of woods to produce a kitchen of originality. Whether you prefer a clean, minimal paint effect, or something a little more rustic and “distressed”, both can be achieved to exceptional standards by our time served, qualified tradesmen. Associated with grandeur and exceptional quality, our in-frame kitchens portray a look true class, with every cabinet door inset within a narrow frame, avoiding the look of a modular kitchen unit. As with all of our kitchens, all incorporated furniture is custom built and made to order. Our bespoke, inset frames offer an incredibly flexible configuration, permitting the design and build of complicated units to be made incorporating various dissimilar sized draws and cabinet doors.